I know what it's like to be an Artist and have a case of writer's block when it comes to creating new music. This is why I've created what I like to call the "perfectly imperfect" songwriting checklist – because all imperfections in a song are what make it so special, so unique, and so you! 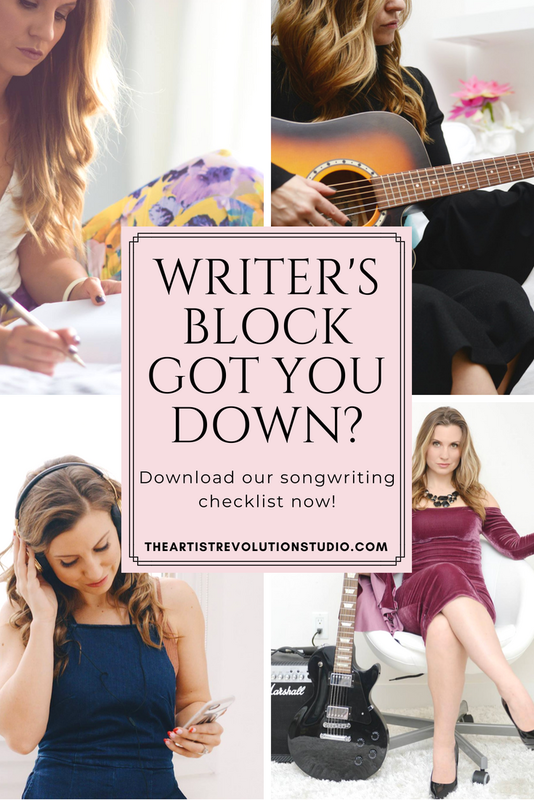 Having a case of songwriter's block or just want to make sure your next creation is magical? Download the checklist now! 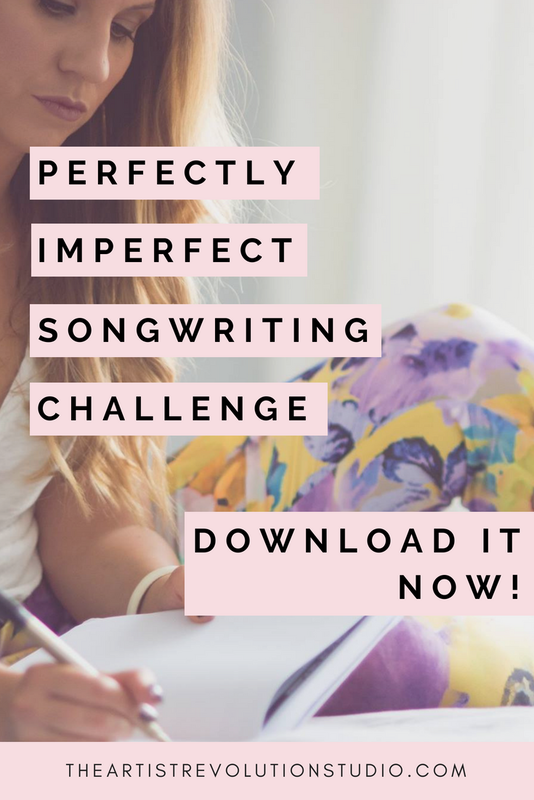 Enter your email below and I’ll send you the perfectly imperfect songwriting checklist! Thank you! The checklist will be sent to you shortly!